Our neighbours had used Derwent and told us how good they were. They are the most reliable company I can recall dealing with, coming out when they said they would, and giving us a clear date for installation well in advance which they adhered to. We were on holiday when they did the installation but they contacted us to let us know of 2 leaking radiator pipes which were a result of my botched DIY attempt the previous week. I couldn’t get hold of a plumber but they fixed them for us which was over and above what I’d expect of anyone. Derwent fitted wooden sash windows into our Victoria House. We did not have all the windows replaced as we had renovated some ourselves, the quality and look of our new windows is amazing. They are an exact replica of the originals. 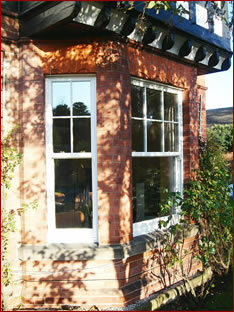 We made a great choice when deciding to choose Derwent Sash Windows. I’m very impressed with the quality of the doors, windows and french doors I ordered from Derwent Sash Windows. They look terrific and are set off beautifully by the pewter hardware. The high level of skill and workmanship of the team of fitters was evident immediately - they did some really lovely architrave work around the sash windows - and they were all courteous and very tidy. The house now looks so much better with the new windows and is noticeably warmer too. When I finally get around to ’phase two’ of my window replacements, I will call Rob and Alistair again. There can be no higher recommendation. The owners are very clear and helpful in explaining what is available and understanding your requirements. The fitters themselves are helpful, polite and professional, doing an excellent job. I genuinely cannot think of any area for improvement apart from the price! 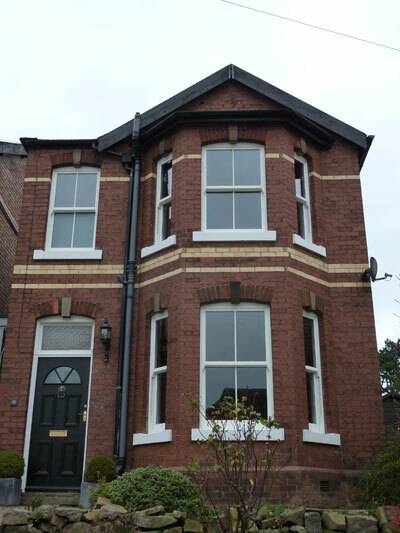 Fitting new windows in a Victorian house was a daunting project for my wife and I but we were pleasantly surprised by the excellent level of professionalism demonstrated by the team from Derwent Sash Windows. As expected there were problems but nothing phased the fitting team who took everything in their stride, and left everything in excellent shape when they had finished. 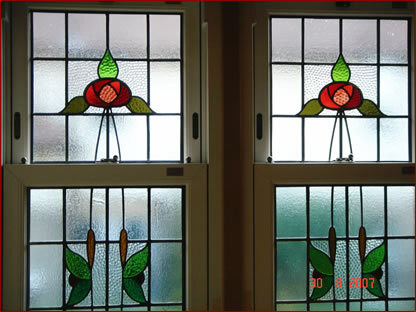 The windows themselves are excellent quality and have transformed the overall appearance of the house. I would have no reservations in recommending Derwent Sash Windows. Derwent Sash Windows were absolutely fantastic. 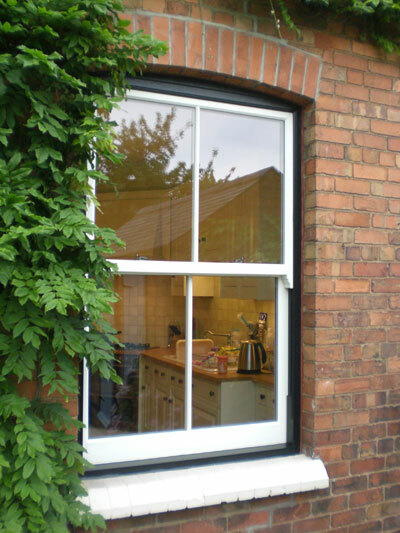 The windows are of the highest quality, and fitted superbly. The quality of workmanship was second to none. The installer team were extremely tidy and efficient. We are very pleased with our beautiful windows! I have great pleasure in recommending Derwent Sash Windows. I had lots of companies come and quote and Derwent were the only people that I was happy to do business with. There was no hard sell. They didn’t ask if my husband would be at home. There was no pressure and no rush. They are very flexible. I have done a few windows at a time. They were also the only company that was able to source and fit some stonework. The fitters are very clean and polite and work really hard. It was a pleasure to have them in my house. I will miss them all once my last two windows are done. The ’Symphony Bygone Collection Sliding Sash Windows’, including ’Full Timber Jointing with Super Slim Meeting Rail’ surpasses all our expectations of a UPVC product: the appearance is that of a timber window, which compliments our stone fronted property perfectly/beautifully - look sensational!!. The bespoke hardwood door, made by Rob, painted in Manor House Gray (Farrow & Ball) and Off White, is stunning: we left the final design with him and are absolutely delighted with the finished result - the effect is GORGEOUS!! (If you need a custom made door then Rob is your man.) Both the door and windows were installed with internal period architraves and stub cill in natural timber finish, which was the ’deciding factor’ when selecting Derwent Sash Windows. The full installation was impressive: a highly professional/skilled team were thorough from beginning to end (they covered up absolutely everything before starting work); their attention to detail was impeccable during every part of the job: installation of all the products was completed to a high standard. 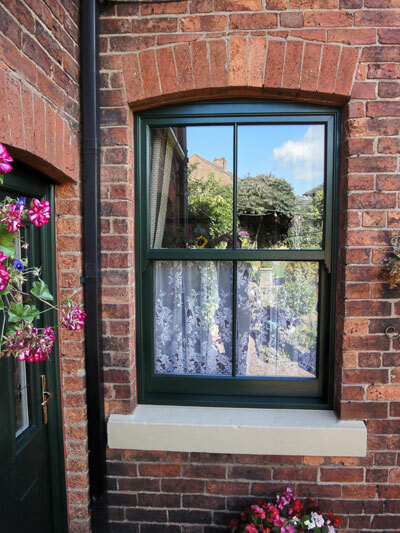 If you want the appearance of a timber window without the maintenance then look no further: my husband and I can highly recommend Derwent Sash Windows. I would highly recommend Derwent Windows. I have been in a dilapidated Victorian terrace for almost a year and had numerous quotes given. I knew that new windows would transform my home but particularly wanted one company to do all the work but also provide original looking 0 maintenance windows that itself was a challenge with previous quotes for bricking up doors and adding an extra window became very complicated with subcontracting involved. 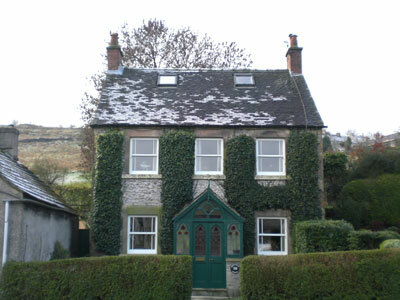 That for me was the deciding factor in choosing Derwent they did everything not to mention the supply of the most stunning Upvc sliding sash windows and a French door from a window. The brickwork and finishing by Mick is superb and he went above a beyond my expectations. Thanks to the whole team at Derwent. Quality product, quality service and a pleasure to deal with. We couldn’t be happier! After being recommended them by a friend I will certainly be recommending further to all I know. A professional team with exceptional craftsmanship. 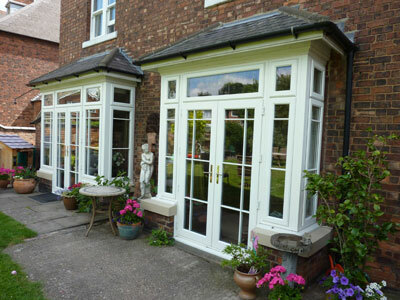 The quality of the windows was excellent and the installation outstanding ,100% delighted . Rob and the team at Derwent Sash were a pleasure to deal with, the professionalism, quality of work and products are second to none. 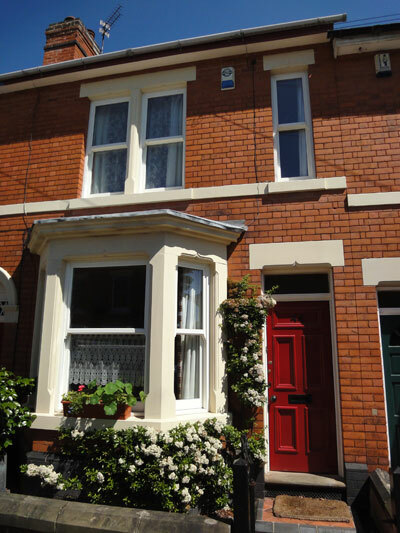 We are extremely pleased with the service and the windows we had installed, it’s truly transformed the appearance of our property and added that extra quality and kerb appeal that we couldn’t get from any other local window supplier. My new windows and front door are awesome. I gained three quotes and they were the most expensive but - I’ve worked hard and they are stunning and I’m worth it! I have now had all the windows in my house replaced with Evolution Flush windows. They look great in a 1920’s house and are thermally very efficient. All personnel involved, from the surveyor, to the office staff and the fitters were superb. Nothing was too much trouble. They are not the cheapest but you get what you pay for. A pleasure to deal with. Highly recommended. This is the second time we have used Derwent sash and both times they have been fantastic. The quality of their work is first class and the products they use are excellent. The staff are always friendly and easy to deal with making sure that everything they do is exactly how we want it. They also are really clean and efficient in their work such that when they leave, everything is exactly as it was before they arrived... Except with beautiful windows now in place. Can’t recommend them enough! We had 14 new windows, opted for the UPC sash and installed they look superb. The postman has just commented how good a job has been done and was genuinely surprised when I told him they were not wood. 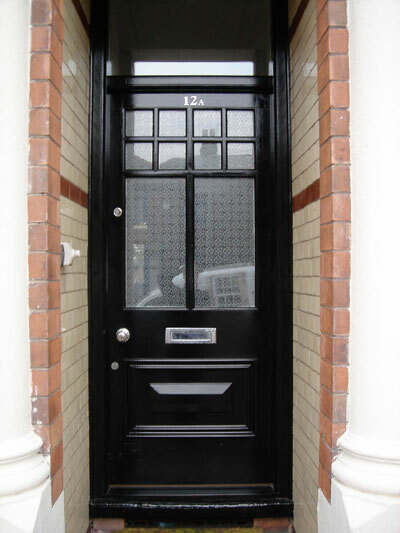 We are also having two replacement doors, one is fitted, another lovely job and the front door is ongoing, we are waiting for the encapsulated glass panels to be fitted. Derwent are not the cheapest but they do a quality job using a quality product. The three gentlemen (Mark, Mike and Ian) were pleasant and extremely efficient. Little or no mess at all and apart from the architrave requiring painting we have no redecoration work to do at all. We decided to go ahead based upon a recommendation from friends after we had viewed the windows they had had done. We visited the showroom and the whole process was made very easy by the helpful knowledgeable team, Jan doing the paper work, Alistair doing the "non pressured" selling and Rob doing the measuring. The whole process has taken approximately 5 months from visiting the showroom, deciding on the the solution and getting everything fitted. We had our upstairs windows replaced by Derwent earlier this year and everything about the process has been first class. 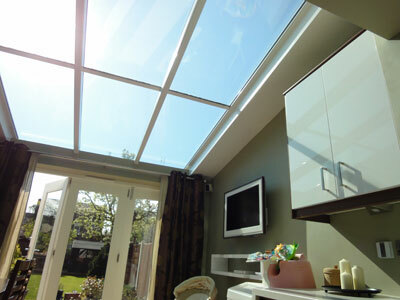 The products are excellent, the workmanship of a very high standard and we absolutely delighted with the results. People have been stopping us in the street as we leave the house to ask us about our lovely new windows. From our initial enquiry through to the end of the installation we couldn’t fault anything and look forward to returning for the rest of the windows as soon as possible. 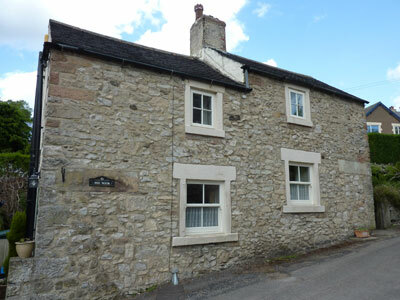 We have a period farmhouse and needed to replace the old single glazed wooden sash windows. 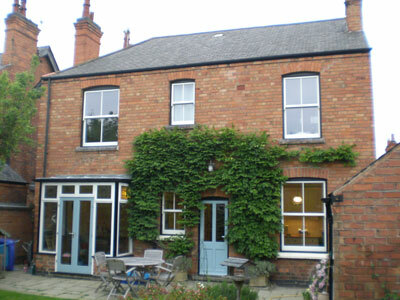 Derwent installed Bygone collection UPVC sash windows for us and we are really, really impressed with the windows. The proportions ensure that they look wooden and are in keeping with the property. The compliments from visitors have already started and people are surprised to find they are UPVC. Andy and the team were super. Hard working and also tidy workers, something I have learnt is not common place with workmen! The quality of the finish is very impressive, thank you! Once again Rob, Alistair and their excellent workmen have come up trumps! We cannot praise them enough. This time we had twenty two sash windows replaced, the first time it was twenty. The installation was completed with the absolute minimum of fuss and disruption. From our first contact to book the work to the last squirt of sealant everything was done to perfection. The lads on site were cheerful, polite and expert at what they did. By the end they felt like part of our family! Never mind recommending this company to friends we would insist they use you!! We had work done in two stages; the first was the front of the house. 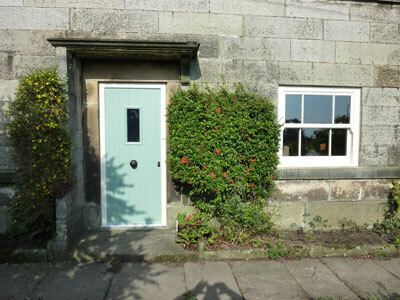 Derwent Sash Windows rebuilt the bay and installed windows and new front door. Although it was a major undertaking the work was carried out with professionalism and care. Each night all those on site were careful to clean up after themselves to minimise the disruption. The windows were better than we had hoped, and many people we didn’t know stopped by to admire them. We had the back of the house done 10 months later and are absolutely thrilled with the transformation as new stone sills and lintels have also also installed. The standard of craftsmanship is second to none, and with a completely different crew we found the same outstanding quality of professionalism, courtesy and pride in their work. The quality of the windows and doors are superb so we would recommend the company and their product to anyone seeking to replace or reinstall sash windows. 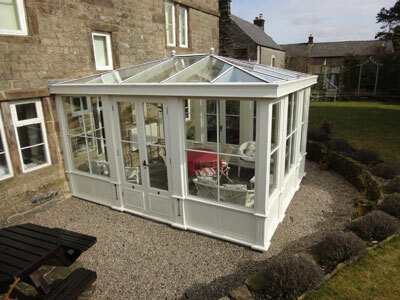 I would just like to say how pleased we are with are windows from Derwent’s. They were really helpful with choosing and advising us on their products and the build time required and kept us informed right up until the installation date. The team that ran the installations are professional and really knew what they were doing, which helped when we had a couple of problems with historic movement. The finish is excellent and the windows look fantastic. Now it’s up to me to make sure the decorating and furnishings match up to them! Really happy with the finished product, the fitting team were great. The windows fitted perfectly and there was no mess at all. 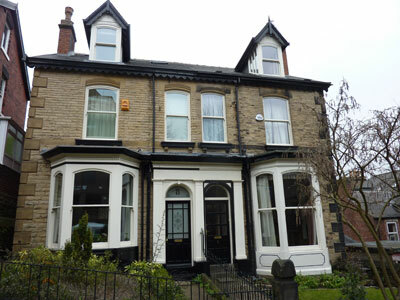 We had Bygone upvc sash windows fitted. Initial enquiries were handled efficiently by email and we received full itemised details of our request with costings. The owner made us aware of all the options available and gave good advice on choosing a cill. The fitting was done very professionally: a small area of 'making good' was missed but a return visit to sort this Jaeger-Lecoultre replica out was arranged with no hassle. Bygone windows are very expensive but we love the result and the price was about what we expected based on previous experience with another company. Rob and Alistair are very friendly, helpful and knowledgeable. The quality of the windows and the fitting service is excellent. The joinery work on the reveal linings and architraves is superb. The attention to detail, care of our home and cleanliness is first class. We highly recommend Derwent Sash Windows and would never use anyone else. I would like to take the opportunity to commend the work that you have undertaken. I would also comment on the level of professionalism and politeness shown by your staff. If you are ever in need of a commendation, I would be more than happy to oblige. Many thanks for an excellent, efficient job. The quality of the product is superb, and we are delighted with the result. Thank you for the amazing transformation from our old shabby and draughty timber sash windows to the beautifully engineered and energy efficient bygone sash windows. Our house looks exactly the same - but better. The team who fitted the windows were all very professional yet at the same time friendly and considerate. As my husband left for work that morning we had moved some of the furniture away from the window areas, your team moved everything else and covered it with dustsheets. The chaos and dust began as the old windows were removed and during the day the new windows took shape. By the time Andrew returned from work he could hardly believe his eyes - the new sash windows were perfectly installed and all the mess had been tidied up by the team, even down to vacuuming the carpet and polishing the glass in the windows. Thank you once again for a job well done from initial consultation to final installation. We just wanted to let you know how pleased we are with our new sash windows and that I was very impressed with your fitters - they did a fab job and also one of tidying up afterwards. Very many thanks to you + Ali and the team for a great job. We are really pleased with the outcome and were especially pleased and re-assured throughout by your attitude and friendly 'can do' approach. I have come home to new doors and windows that were fitted whilst I was away. My wife was impressed by the professionalism of your guys and the way they went about fitting with little disturbance and cleanliness. 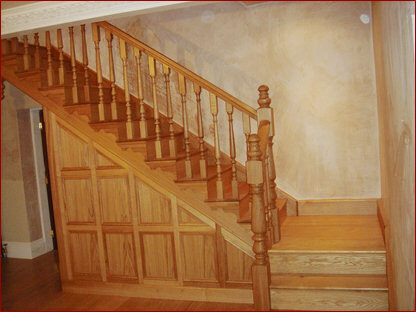 I have had chance now to take a look at the workmanship and can say I am very impressed and pleased. 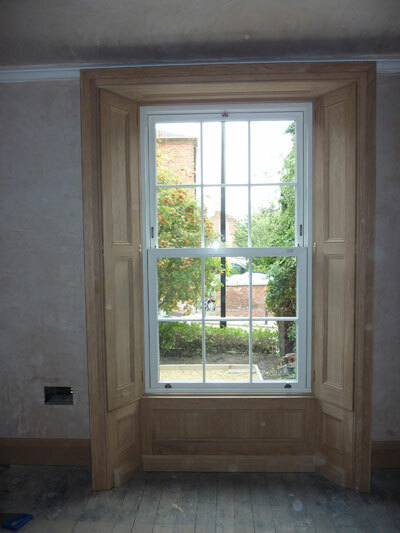 We are really pleased with the sash windows, and especially like the hardwood door. the glass was pricey, but well worth it. We were really impressed by your professionalism during the installation and the high quality finish. The sash windows are fantastic. We have had loads of positive comments. Thank you and your colleague Mark for a lovely installation. My wife and I are very pleased and it looks the business. Thank you for the excellent work. fit the windows - we will be back for more in the fullness of time. complimentary comments from visitors and neighbours. We would like to thank you and your team for the excellent work, the care taken and the consideration we received throughout. The new sash windows look amazingly good and as so much easier to operate than the originals. I am sure we will appreciate then even more when winter comes. Having had misgivings about losing the original architraves, we are delighted with the replacement architraves and stub cills. 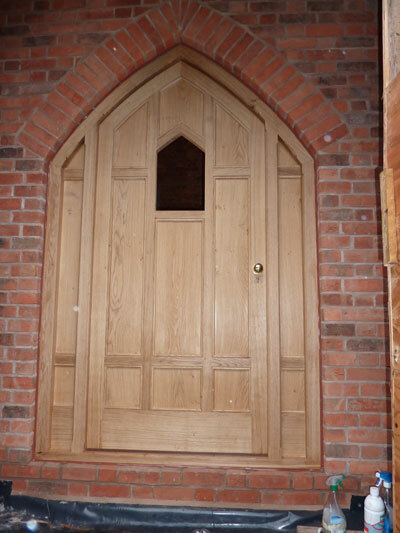 We are very pleased with the made to measure hardwood door and frame and really appreciate the hard work and skill involved in fitting the out of alignment doorway. Finally congratulations on the well-practised routine to contain the dust and protect carpets and furniture. That and the final clean up were much appreciated. Many thanks, we are really happy with the windows. Thanks for all your hard work and professionalism, we are so pleased with our new sash windows. I'm very pleased with the result of the installation of the bygone collection sliding sash windows. Once again we were very pleased with the job. Thanks again to you and the Derwent Sash Windows team. We're delighted with the new sash windows and hope to be back in touch soon to order the next set. Just to say the windows and doors are fantastic and your team did a first rate job so thank you. Thanks again for everything. Your team really are a pleasure to have around. I was not stressed at all. We are delighted with the sash windows. They look wonderful in our cottage. My wife and I also wish to compliment your very efficient team and we would be happy to recommend you. We are very pleased with the windows and looking forward to having the masonry painting done to complete the project . The Work was carried out efficiently with full care and attention and respect for our home. When the men left at the end of the week all the debris was removed and even the curtains poles and curtains replaced. We have had excellent service from you, your brother and the rest of the team. Thanks once again for a brilliant job, we are so pleased and might I add so warm!!! Both Paula and I are delighted with the windows. The house is quieter and warmer, and looks much better from both the inside and outside. We are particularly happy with the new stone cills you recommended and the beautiful wooden architraves that were custom made by your skilled team. We will be recommending you to all our friends because you fit a quality product with care and skill. Thank you to all of the team for a professional job well done. Thank you again for all your hard work – we are so pleased with the transformation. Here’s a cheque for the work done so far. It looks brilliant, and we’re especially happy with the way the new arched sash window looks. You did a fantastic job shaping the architrave. Many thanks the windows look lovely. Thank you very much for my gorgeous windows. I have had quite a few “wow! !’s” from my friends and neighbours. Lovely Job. Many thanks to you and your team for the very efficient installation last week. We are very please with the result and my wife, in particular, was very impressed with the “housekeeping”! Many thanks, the windows look fantastic + your lads were brilliant � quick, neat. See you soon for the next lot. 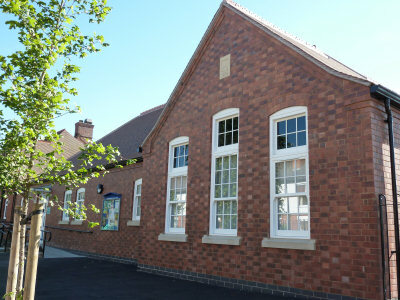 We are pleased with the windows and quality of the installation work. Huge thanks to you, and all the derwent sash windows team, for a brilliant job. The work is a 110% perfection. The team who did the installation worked diligently, courteously and to the very highest standards of workmanship and craftsmanship. We are all delighted with the way you have transformed out home. Many thanks to you and to the team who did such a good job of the windows – they have been much admired. As I said at the time of completion, not only is the workmanship really good but so is the care taken with the property, with very little clearing for me to do afterwards. Always a bonus! With many thanks for a great job done. Thank you for a great job, we are really pleased with the results. Jonathan Dey Bargate, Belper, Derbyshire. We would like to thank you and your team for doing such a brilliant job in installing the new sash windows into our home. It really puts the character back into the building, and makes it look more like it originally would have done when built in 1900. The work carried out on the bay especially has received several complimentary comments from other people on the street saying it looks very authentic. All the work has been carried out to a very high standard and with great professionalism. The team were always polite and left the rooms clean and tidy at the end of each day. Thank you so much for doing such a fantastic job. We are so pleased with everything. I had been thinking about changing to sash windows for a long time and had been putting the decision off. Having had the windows installed I wished I had them done years ago! The windows look so much better and are in keeping with the style of the house, which is one hundred years old next year. Noise levels from the busy street outside are much reduced. It was one of my fears that sash windows, with all the opening area involved, that sound and draft would leak through. I needn�t of worried. Hopefully, I will be in touch before long to discuss having the remaining windows on the rear of the house converted. Thank you for all your help and advice and the professional way the windows were fitted by your team. May we extend our thanks to your workmen who worked efficiently and effectively without any fuss or bother to complete all of the work in one day, it is much appreciated. Be assured you have another satisfied customer. I must say how pleased Janet and I are with the windows now that installation is complete and thank you for a job well done. 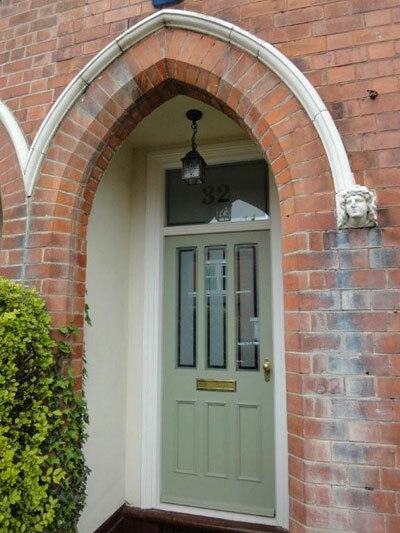 The timber architrave look especially good and have drawn a number of complimentary comments from visitors to our home; a testament to the care and attention to detail shown by you and your team. We wanted to let you know how pleased we are with the new windows. We were impressed with how well they were fitted and the professional finish that the architraves give. We have been extremely pleased with the work you have provided from the outset. We would not hesitate to recommend you to anyone else contemplating replacing his or her windows. Your colleagues were expert at fitting the windows and made minimal mess. Thank you for your help once again. We would like to thank you, formally, for the superb service that you have provided for us over the last 18 months. Not only have you fitted all the external windows and doors in our new home, along with a handmade, personalised oak front door, but you have also crafted two beautiful staircases and oak seat for us. We are delighted with them all. The quality of the work that you and your team has put into the property is clear to see, and everyone who comes to visit remarks on it and always asks for more information. We would be delighted to speak to or show any future customers your work – please just let us know. Thank you for your efficient fitting. I will be recommending you to my friends. Thank you for installing our windows in a courteous and professional manner. It has made a big improvement to the house. 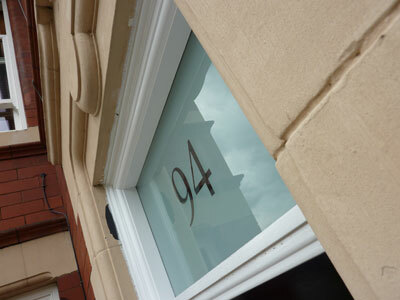 We have had a lot of admiration from the neighbours as to how good the windows look. It has made a big improvement to the house. I have personally dealt with Mr Walters of Derwent Sash Windows on a numbers of occasions. He is a true professional and experienced craftsman, who listens and communicates his business well, this is a rare breed nowadays. I feel that I have made the correct choice for window replacement to my period property. Mr Walters went out of his way to visit at a time that was convenient to myself. He made me feel confident in his work and materials by showing me a portfolio of commissioned work, company literature and professional certification. Derwent sash windows have replaced 23 windows (& 2 bespoke doors) in my Edwardian property using the ‘Bygone collection from Masterframe’. I specified an exact match to the existing period sash windows with the advantage of modern energy efficiency, and this was what was installed with no compromise. During the initial survey he paid attention to detail by photographing the original timber windows. I am very satisfied with both installation and the supervision of work. Telephone messages were always returned in good time. Robert Walters is a good listener and gives answers and solutions to my varied queries. Always on time, when he said he would turn up – he did.